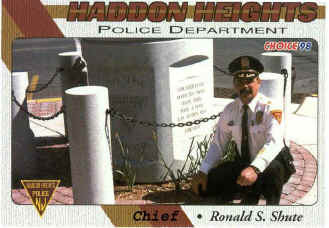 Chief Shute commands the entire department and is responsible for the overall administration of the department. He is a graduate of Northwestern University School of Police staff and Command. Chief Shute enjoys hunting, fishing, beekeeping and riding his Harley.